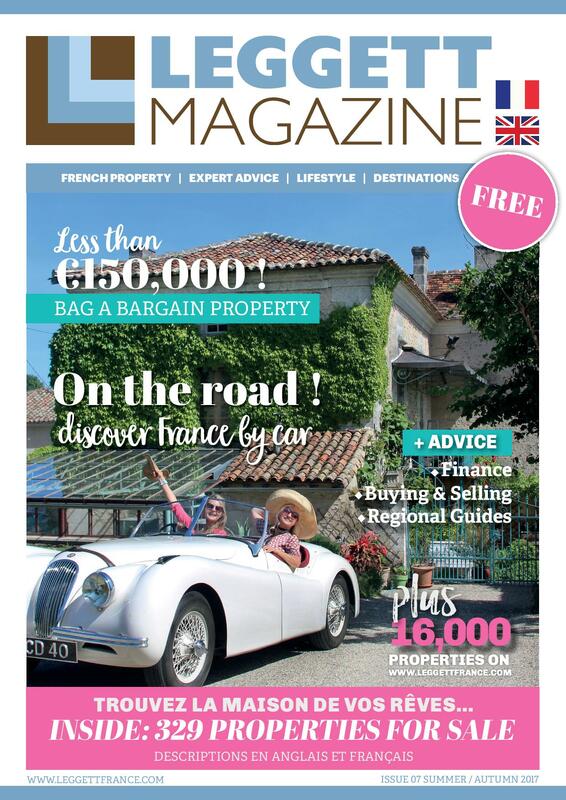 The latest new issue of our magazine hits the shelves this month and it’s better than ever, packed with inspiring features, advice and dozens of properties. 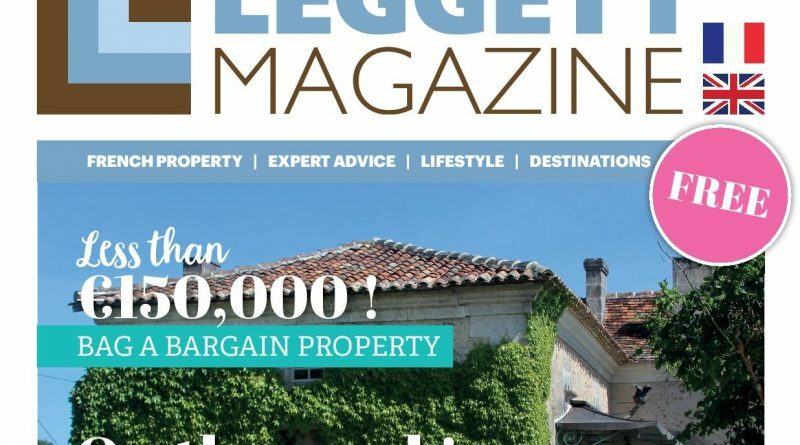 Highlights in this issue include our Chairman Trevor Leggett’s top tips on renovating a French property – packed full of useful insights. 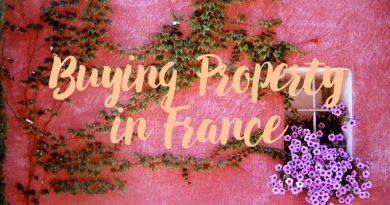 Slightly more fun is our Marketing team “Thelma and Louise” journey from Villebois-Lavalette to Béziers, picking out great places and properties along the route. 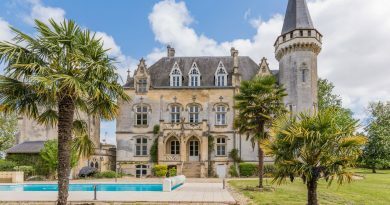 There will also be the best properties for €150k, the a tour of the best locations along the west coast, a look at families running small businesses in France (ever dreamt about running a campsite?) 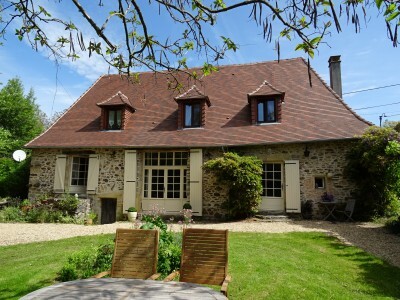 and a subject most of us can’t get bored of – French wine!